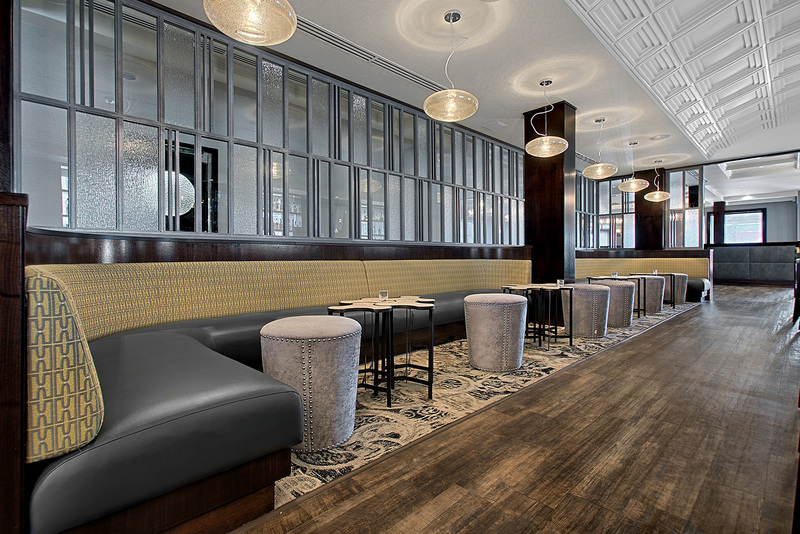 With over 20 years of experience, owner, Adi Selfollari, and his highly trained craftsmen bring attention to detail and creativity to every project. We have an in house design team, and we also work with architects and interior designers to create one of a kind installations. We can accommodate your built-in furniture needs whether it's a desk, entertainment center or a dining room. We can coordinate built-in and free standing furniture for unity and a one-of-a-kind look. 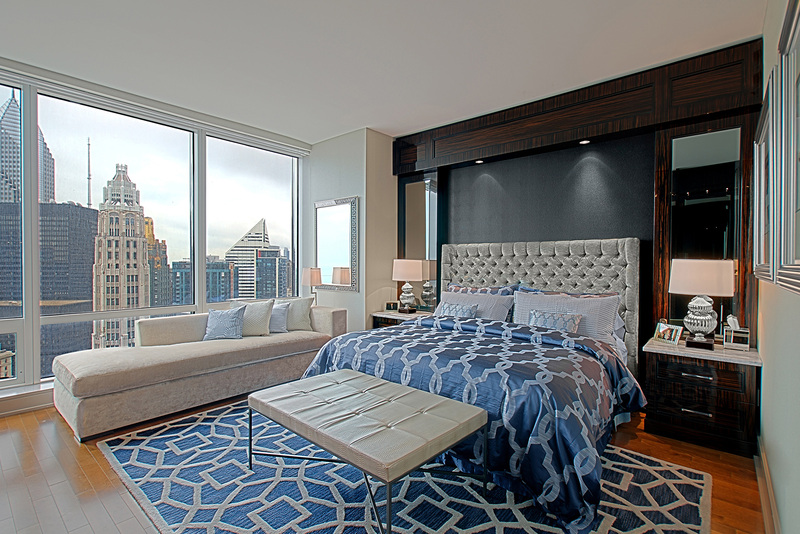 We can accommodate your built-in furniture needs whether it's a headboard, entertainment center or a closet. We can coordinate built-in and free standing furniture for unity and a one-of-a-kind look. 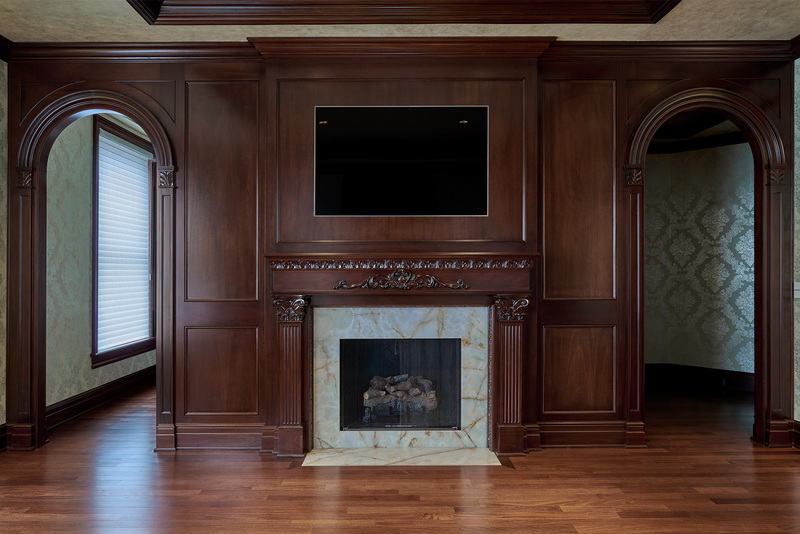 We can accommodate your living room needs whether it's a shelfing unit, entertainment center or speaker enclosure. 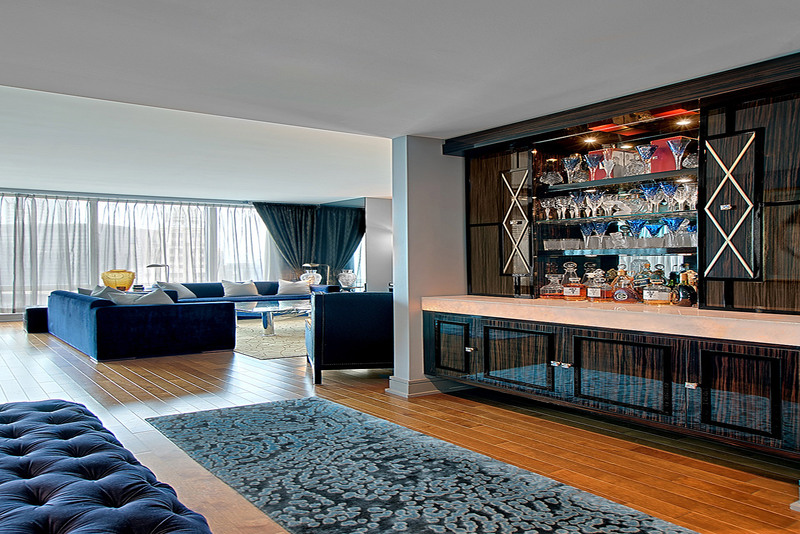 We coordinate custom furniture with dolby sound sytems, modern televisions, and plumbing for bars leaving a one-of-a-kind look. We are located in Stone Park, IL, and we service all of the Chicago area and beyond. We can easily ship your custom piece to the destination of your choice. 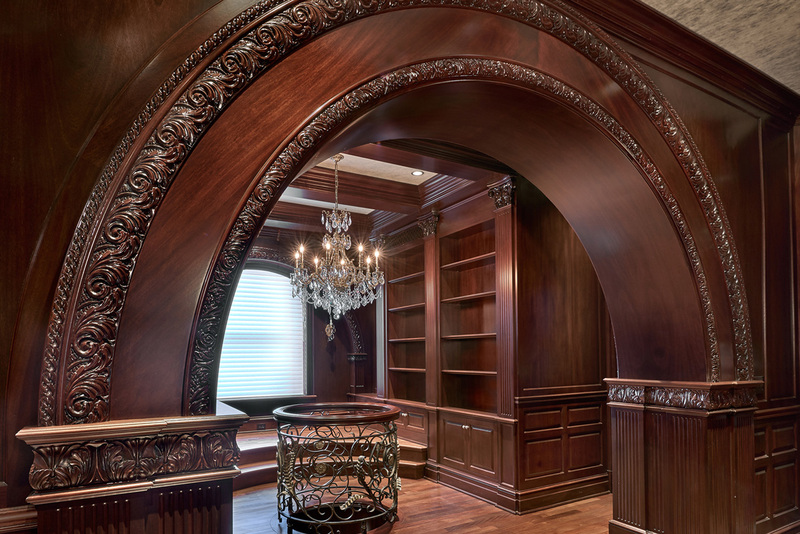 We recognize the need for custom designed, high quality millwork across the United States, and we can accommodate our clients no matter where the project takes us. AWE has experience with commercial projects such as stores, restaurants, corporate headquarters, private offices and lobbies. We create custom wood doors, front doors, exterior doors and entry doors or interior french doors, entrance doors, Impact doors with mahogany or impressive exotic woods. 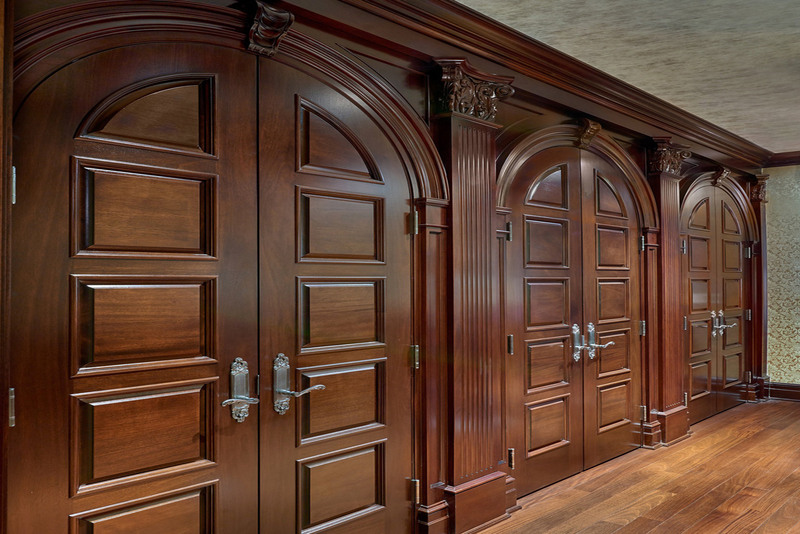 Our specialty is custom carved doors, double doors, or pillar separated double doors as shown. the fireplace is where people often gather for warm conversation. A fireplace should exhibit quality design that compliments the architecture of the home. 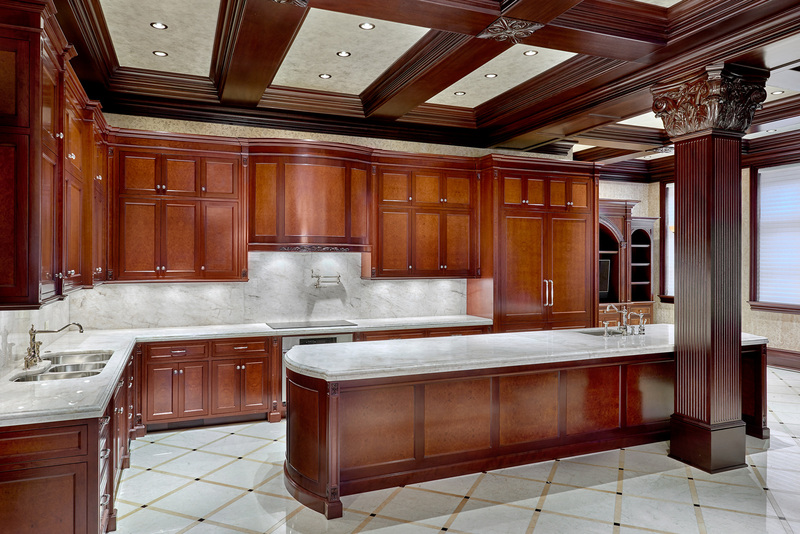 At AWE, we bring our expertise to create unique, beautiful and high quality wood work to tie the home together.